When the subject of Kanye comes up in the conversation, Albarn gives the interviewer warning. “Do not get me started on Kanye West," he's quoted as saying. 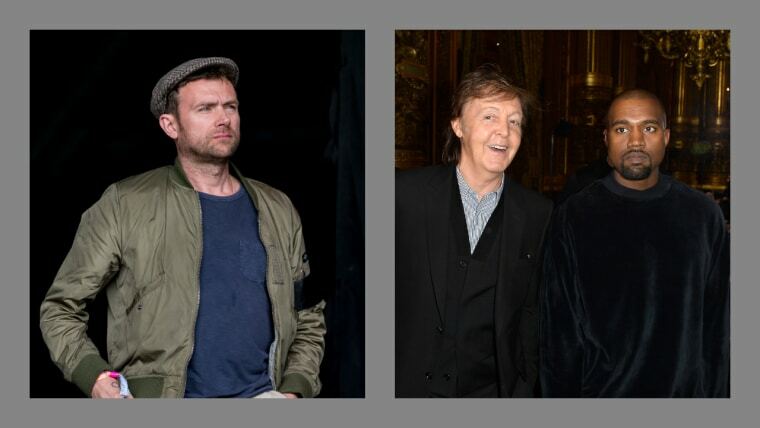 "Kanye West trapped Paul McCartney.” As Stereogum points out, the interview has been translated from French to English and the exact language may have been lost along the way. 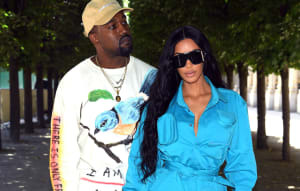 McCartney spoke about his time working with Kanye, which resulted in the Rihanna single "FourFiveSeconds," in a recent interview. While slightly confused by his collaborators methods, McCartney was generally positive regarding their time together and Kanye's habit of looking at pictures of Kim Kardashian on his laptop. The FADER has contacted Damon Albarn's rep for comment.